A truck driver who packed up to 200 illegal aliens into the back of his tractor-trailer pleaded guilty to Transporting Undocumented Aliens Resulting in Death. A total of 10 died after being locked for hours in the Texas summer heat. James Matthew Bradley, Jr. pleaded guilty while appearing before United States Magistrate Judge Henry Bemporad in San Antonio on Monday afternoon. Bradley pleaded guilty to a single count of conspiracy to transport aliens resulting in death and one count of transporting aliens resulting in death. He could face up to life in prison during a sentencing hearing scheduled for January 2018. Bradley admitted that he conspired to transport and did transport illegal aliens into the U.S. with reckless disregard that they entered the U.S. illegally. He also admitted that his actions resulted in the deaths of 10 undocumented aliens. Eight of those were found in the back of his trailer in a Walmart parking lot in San Antonio on July 23. Two others died later at a local hospital. One other adult male had not been identified at the time of publication. Bradley said he was traveling from Laredo to San Antonio, after having the tractor-trailer washed and detailed at a truck stop near Laredo. He intended to take the trailer to Brownsville to deliver it to someone who had purchased it. He stopped at the Wal-Mart and heard banging and shaking in the trailer. Bradley told investigators he had his truck and trailer washed in Laredo. He later moved the rig to another stop where he reportedly had the tractor-trailer “detailed.” He disclosed his final destination to be Brownsville, Texas, where he was delivering the trailer to a new owner. The criminal complaint does not say why he would choose to go through San Antonio, a detour that adds more than 200 miles to the trip. In September, prosecutors added a second suspect to the indictment. 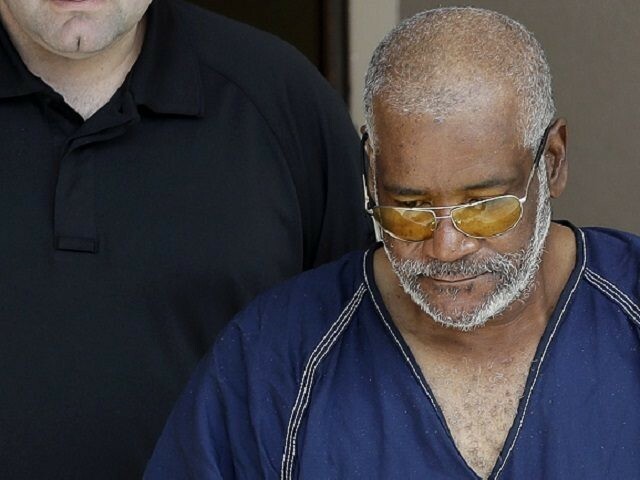 Prosecutors charged Pedro Silva Segura, a 47-year-old illegal alien living in Laredo, Texas, with one count of “conspiracy to transport and harbor undocumented aliens for financial gain resulting in death,” according to information provided to Breitbart Texas by the U.S. Attorney’s Office for the Southern District of Texas. If convicted, Silva faces up to life in prison. Silva’s alleged role in the conspiracy was to transport the illegal aliens and deliver them to Bradley in Laredo, the DOJ stated. Police in Laredo arrested Silva on an unrelated charge. Federal prosecutors are in the process of arranging his transfer to the courthouse in San Antonio where he will face the new charges. Silva remains in federal custody pending his trial.